Fall in LA obvs ain’t as extreme as fall in Montana or New York. However it does have it’s bi-polar weeks. Hot one day, cold af the next, the weather just can’t make up it’s mind which does quite a number on my skin. I tend to change my skin care lines throughout the seasons not only because your skin, which is made up of keratin like your hair and nails, builds a tolerance to the same products over time. 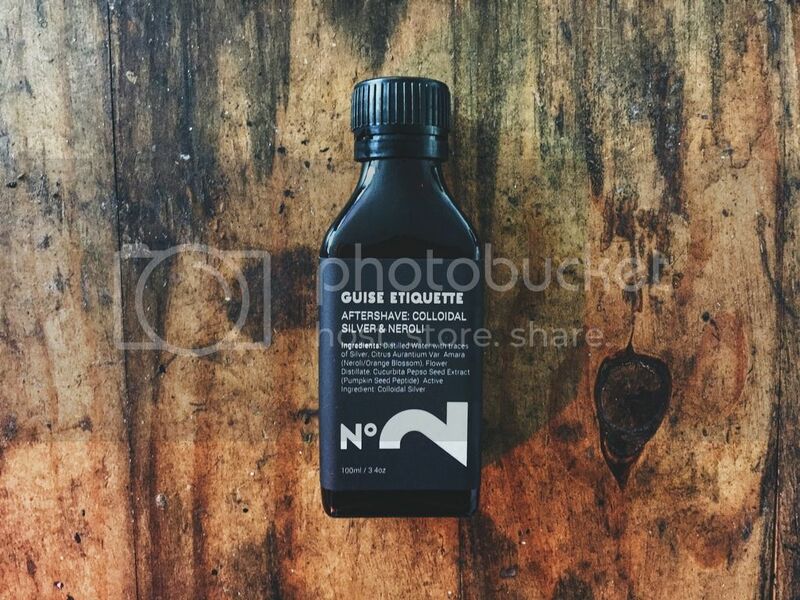 Guise Etiquette is my Fall and Winter answer for what my skin needs most rn. It’s paraben, chemical, sulfate, mineral oil, and synthetic dye free. 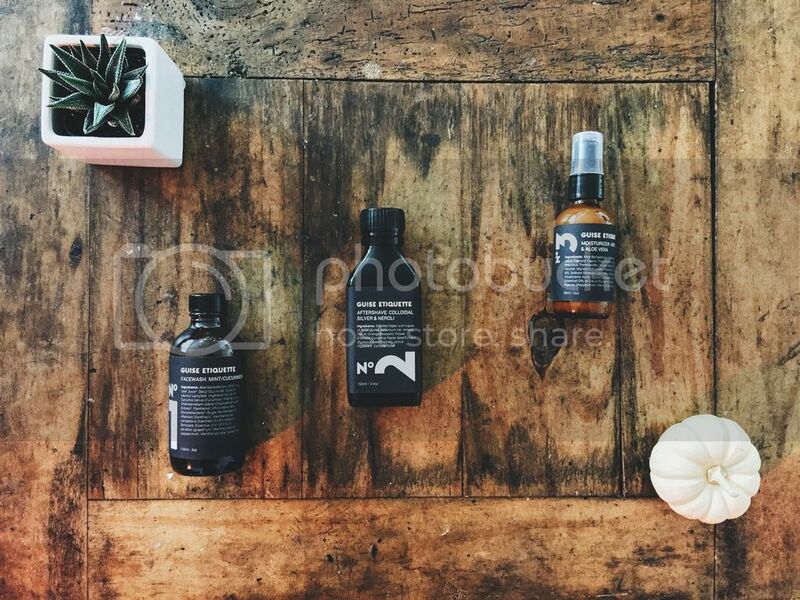 The founder Ada Trinh wanted to handcraft a high quality grooming line in small batches using plant-based ingredients sourced from organic ingredients from organic urban farms across California, New Mexico, and Arizona. 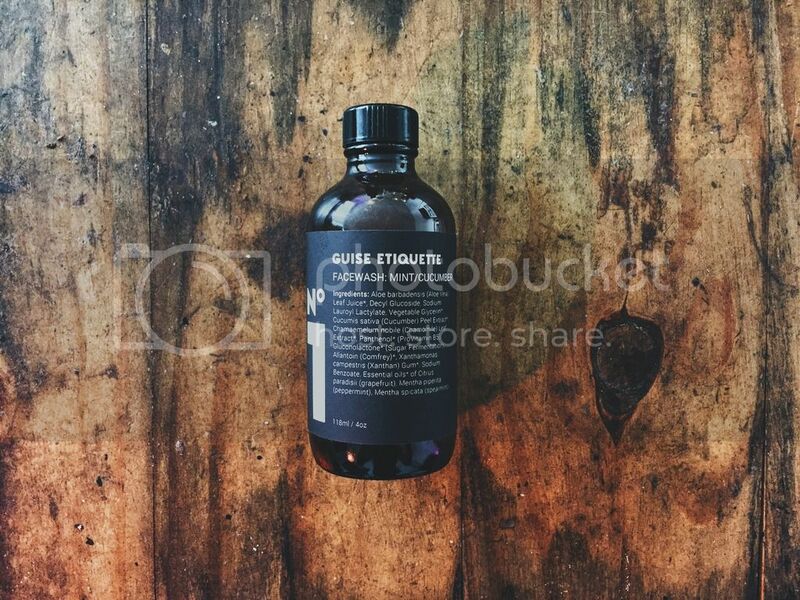 The producers are infused with minerals, oils and vitamins hand-selected by the team members of Guise Etiquette. Did I mention that the collection is cruelty free, chemical free and hypoallergenic? ILY Guise Etiquette. Made all natural with Cucumber and Mint to remove oil and dirt deep down. Great for sensitive skin and the Aloe Vera and Chamomile help to leave the face fresh af without that over-dried leathery look. 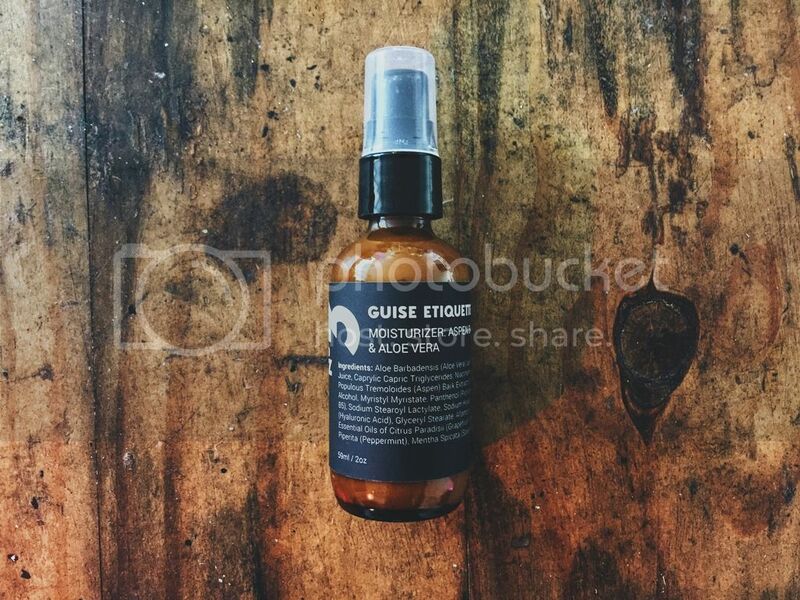 This intoxicating elixir helps eliminate blackheads, reduce acne, tones skin, helps with redness and helps eliminate age spots. The anti-aging ingredients help reduce fine lines, wrinkles and blemishes. I’ve heard a lot about Colloidal Silver and all it’s benefits so I was so V excited when I saw that GE had combined it with Neroli Oil to help fight razor burn, bumps and minimize the look of scars and acne scars as well. The Colloidal Silver helps repair damaged skin and inflammation, regenerates skin cells after each shave, while the Neroli Oil balances skin’s moisture level. This lightweight oil-free moisturizer is plant derived with Aloe Vera and Aspen Bark keeping skin silky smooth and hydrated throughout the day. The formula is so light, it’s designed to penetrate and quickly absorb into the man’s thicker skin so you’ve still got touchable skin without the high gloss and greasy residue. Head here for more on Guise Etiquette.